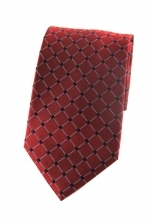 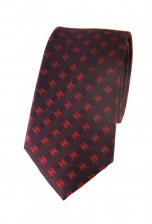 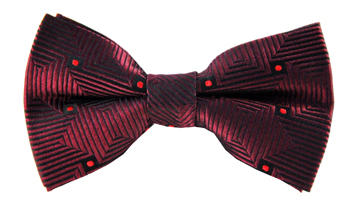 For the modern, style-conscious gentleman, our Odin tie is a must-have. 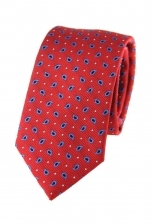 The lustrous red background is adorned with a graph check pattern that is connected by navy dots, creating a dashing design. 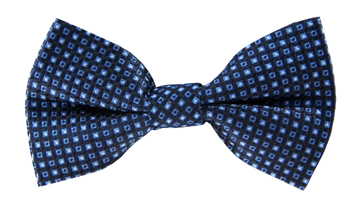 Wear it with a light blue shirt for a charming look.